Now these days everyone has mobiles phone. And Android phones is most popular and most preferred mobile phones in the world. Because there are mutch more android apps are available on google play store for android phones. But when you installed many application in your android phone then you are facing mobiles hanging problem. In this article i will show you to top 10 best apps that help to clean and make fast of your phone. If you like this article,do not forget to share with friends. CCleaner is a best cleaning apps for android phone. It is a world most popular app for cleaning and available for android, windows and mac. CCleaner is optimizes your phone in few second and make your phone safe and faster. CCleaner is cleans your application cache, download folder and browser history. CCleaner is a free or ads free app. 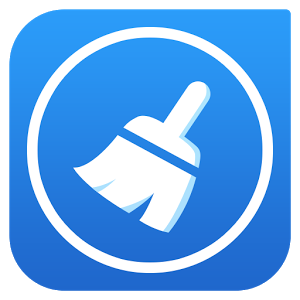 Clean master is world's most popular cleaner and optimizing app for android. 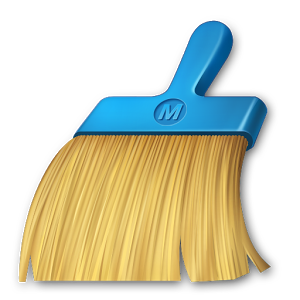 Clean master is helps to clean junk files, cache file, increase ram performance and also provide antivirus security with cleaning. Clean master is a world no1 app that's provide real time antivirus security protection with cleaner and optimizing. Clean Master helps your phone to delete junk files, notification cleaner, phone boost, antivirus security, CPU cooler and battery saver. 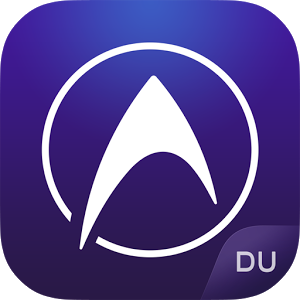 DU speed booster & cleaner is a very popular tool app for android. DU speed booster is a help to delete junk files and clean cache files and boost your phone to rum faster.DU speed booster & cleaner is a all in one cleaner and antivirus app taht is keeping your phone to safe from virus and Trojan. DU speed booster & cleaner helps you to phone boost and memory boost, junk file cleaner, Security & antivirus, network boost, CPU cooler, Apps manager and smart charge. 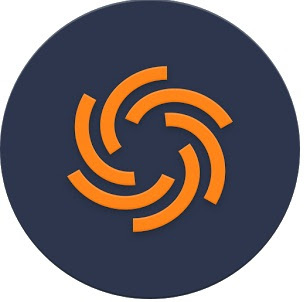 360 Security is world most popular and best tools for clean and secure your phone.360 Security is the only all-in-one Junk Cleaner and antivirus app that optimizes your background apps, memory space, junk(cache) files and battery power, while keeping your device safe from virus and Trojan. It’s Effective Cleaner-Lacking space for new photos or new apps ? Just clean application caches and junk files with one click! 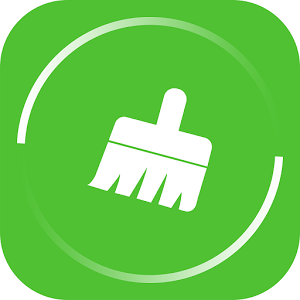 The Cleaner-speed up and clean is best app for android phones. This is a free android optimizer and speed booster app. The cleanser is clean your phone, speed up of your phone or tablet with memory cleaner, free up storage space, and clear cache or batch files, uninstall unwanted app with app manager and protract your phone with lock function. 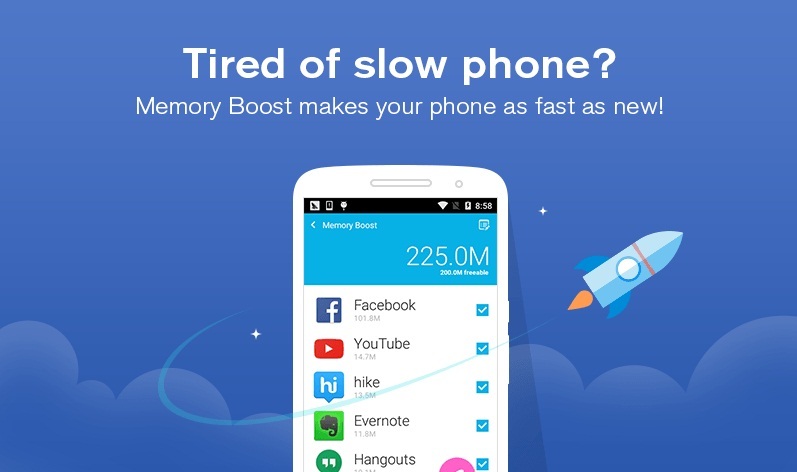 Remove leftover files and unused apps with a simple tap, for a faster, more powerful phone. Avast Cleanup optimizes your phone's performance and boosts its speed by removing unused junk from your mobile. 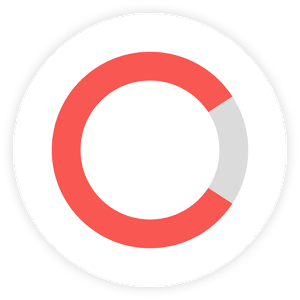 Fastest Clean is a most popular clean optimzation app for android. 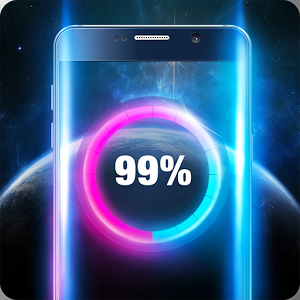 Fastest Clean is the smallest phone cleaner, ram booster, game booster, junk file cleaner, trash cleaner, memory booster, battery optimizer and app manager for your Android phones or tablet. CLEANit is good and best tool for clean your mobile. With the help of CLEANit you can easily boost your phone by clean junk files & clean phone ram. CLEANit helps you to clean junk files, ads files and log files and improve the performances of your device on single click. Clean My Android is good and most popular app for clean and boost speed of your phone. 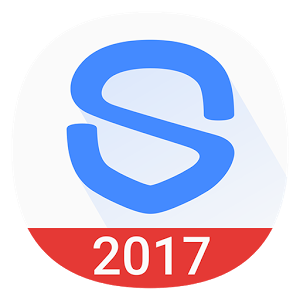 Its has stop all background apps.Clean my android is helps you to clean all junk files, phone speed boost, Free up memory, Stop waste apps and app manager. A single touch to speed up your devices from your Homescreen. Add frequently-used apps to your whitelist. Only nedd 3MB,Low Space Needed to Install. UC Cleaner is a best cleaner tool for android mobiles. UC Cleaner is a world's most popular and powerful speed booster and cleaner for mobile. This tool is not able you to remove junk files only but its also able to clean background process and stop unwanted and unused running apps and make phone faster. UC Cleaner is very small tool its less then 1.5 MB. UC Cleaner is help to clean junk files, memory boost master, clean background apps, power app manager and smart optimizer. 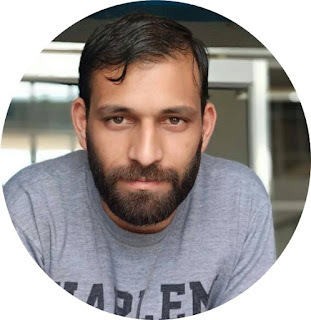 I hope this post is helps you to find best Android cleaner app for your phone, If this article is helpful for you so please share this with your friends on Facebook, google+, twitter and other social media.